The announcement was made on Wednesday at a press conference at the agency's Jet Propulsion Laboratory in Pasadena, California, following NASA's last attempt to communicate with the rover on Tuesday night which got no response, Xinhua reported. Los Angeles: NASA has announced the end of its ‘Opportunity’ rover’s mission, 15 years after its arrival on Mars. 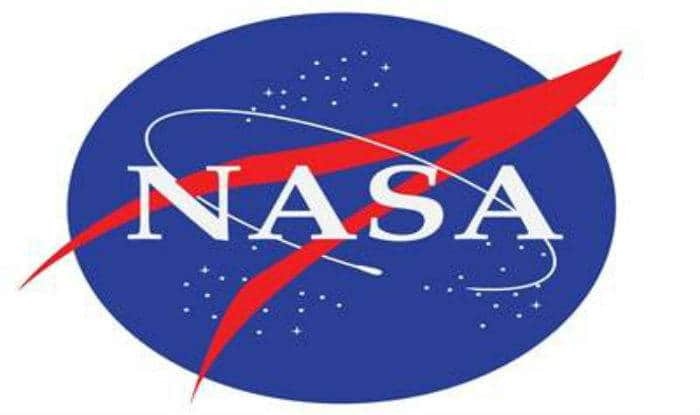 The announcement was made on Wednesday at a press conference at the agency’s Jet Propulsion Laboratory in Pasadena, California, following NASA’s last attempt to communicate with the rover on Tuesday night which got no response, Xinhua reported. The rover last communicated with Earth on June 10, 2018, as a planet-wide dust storm blanketed the solar-powered rover’s location on Mars. It has not been heard from for eight months since then. ‘Opportunity’ most likely experienced a low-power fault, a mission clock fault and an up-loss timer fault, according to the mission team. Team members have tried to rouse the rover ever since and radiated more than a thousand commands to restore contact. However, no signal was heard from it again. “Saying goodbye is hard, but it comes the time,” said John Callas, project manager for Opportunity. “It is because of trailblazing missions such as ‘Opportunity’ that there will come a day when our brave astronauts walk on the surface of Mars,” said NASA Administrator Jim Bridenstine. “When that day arrives, some portion of that first footprint will be owned by the men and women of ‘Opportunity’, and a little rover that defied the odds and did so much in the name of exploration,” he said. The golf-cart-sized rover far exceeded its planned 90-day mission lifetimes. It has worked for nearly 15 years and travelled over 45 km by the time it reached its most appropriate final resting spot on Mars _ Perseverance Valley. ‘Opportunity’ landed on Mars on January 24, 2004. First among the mission’s scientific goals was to search for and characterise a wide range of rocks and soils for clues to past water activity on Mars.